November 7, 2014 (Tony Cartalucci - NEO) - A torrent of leaked documents and e-mails have exposed the already questionable "Occupy Central" leadership as engaged in unethical, opaque funding. Millions of Hong Kong dollars have been shifted around secretly without "Occupy Central" supporters' knowledge, concealing the source of the funding and the true nature of "Occupy Central's" agenda. 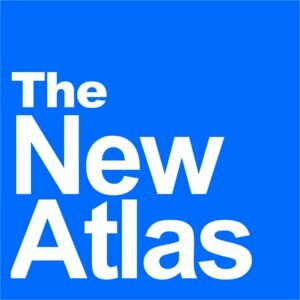 For weeks, Beijing, the local Hong Kong government, and analysts around the world have suggested that "Occupy Central" was far from the "spontaneous" "grassroots" movement it claimed to be and that special interests both within Hong Kong and beyond China's shores were guiding the movement. Leaked e-mails and documents, now confirmed by "Occupy Central" leaders and supporters to be authentic, have proven many of these accusations to be true. Hundreds of records detailing millions of dollars in donations to pan-democrats by the Apple Daily's founder have been leaked to the media, a move the camp slammed as a "smear campaign". 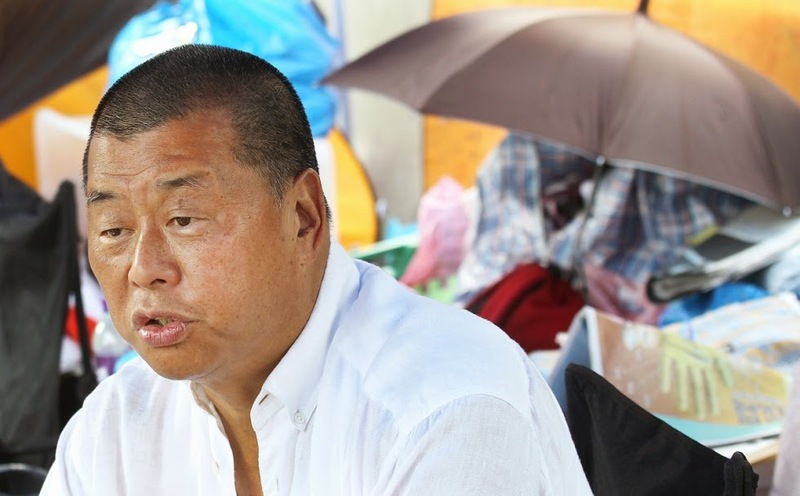 Of course, "Occupy Central" co-organizer Martin Lee, is in fact a founding chairman of the Democratic Party, linking Jimmy Lai to yet other organizers of the unrest. 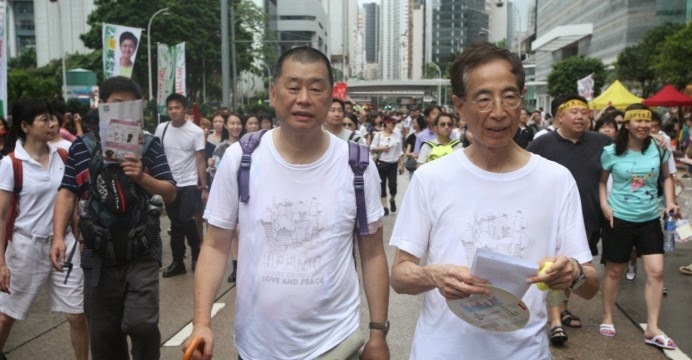 Image: Jimmy Lai (foreground, left) and Martin Lee (foreground, right) have both attempted to distance themselves from "Occupy Central's" leadership - however, it is clear they are both organizers and leading participants in the unrest themselves. Not only that, it appears that Lai and Lee are both connected financially, with the former handing over large donations to the political party Lee himself helped found. Lai has been the subject of earlier leaked documents showing he donated millions of dollars to the city's pan-democrats. He has confirmed that he did so. "Democracy" For the Benefit of Whom, the People or the Party? And while Lai claims he hasn't given "one cent" to "Occupy Central's" organizers, it is clear that the movement itself is not designed for "democracy" for democracy's sake alone, but simply as a means of putting the pro-Western politicians Lai has admittedly given large donations to, into power. interests both within Hong Kong, and beyond China's shores. Lai was also found to be providing vast sums of money for "Occupy Central's" so-called "referendum" conducted earlier this year by the University of Hong Kong Public Opinion Programme (HKUPOP). It should be noted that "Occupy Central" leader Benny Tai is an employee of the University of Hong Kong and has been a chairman of the university's Centre for Comparative and Public Law (CCPL), a confirmed recipient of US State Department funding via the US National Endowment for Democracy (NED) and its National Democratic Institute (NDI) subsidiary. Lai's Next Media group also offered extensive advice - including propaganda material - to the Occupy Central organisers - whom Lai dismissed in private as "idealist scholars" who "couldn't make the cut without help". The emails were leaked by the same person who sent documents detailing the Next Media chairman's political donations to various pan-democrats two weeks ago. It is not clear how the documents were obtained. One of the exchanges between Lai and his top aide Mark Simon shows that Lai spent some HK$3 million to HK$3.5 million to help the plebiscite. The email did not detail how the money was spent, only mentioning that the costs included "advertisements and billboards". Lai has clearly tangled himself in a growing web of his own lies. With the incremental nature of the leaks affording Lai time to make further denials only to be exposed as a liar with the next series of leaks, he is taking the credibility of "Occupy Central" down with him. And Lai isn't the only individual involved with "Occupy Central's" backtracking as the truth is wrung from the the movement's dubious leadership. At Chu's request, Tai gave all the money to the university where he works, to cover some of the expenses it incurred on Occupy's "civil referendum" and other activities, the movement said. While "Occupy Central" is portrayed as a people's movement, or a students' movement, it is clear it is a politicians' movement merely dressed up as the latter. Revealed is a dubiously funded leadership trying to claw its way into greater power, all while abusing and exploiting the genuine concerns and good intentions of the many followers who've come out into the streets. Occupy Central's refusal to reveal the source of their funding is beyond dubious and betrays the very nature of what the movement allegedly stands for. Corrupt, opaque cabals of elitists using people toward their own end while wallowing in vast sums of money sounds strikingly familiar - in fact - these are the very claims the "Occupy Central" movement have leveled against the government in Beijing. Yet clearly, "Occupy Central's" own leadership differs very little beneath the cheap, peeling veneer of a progressive, democratic, movement. The emails said Professor Chow Shew-ping, HKU's pro-vice-chancellor, was notified and met Tai on May 29 last year. A director of the university's development and alumni affairs office said Tai told her about the donor's identity in July and the "case [was] closed", said another email. According to other leaked emails, the third Occupy co-founder - Dr Chan Kin-man - had been in contact with the National Endowment for Democracy (NED), a US Congress-funded non-profit organisation that promotes democracy. Chan met a "Louisa" from the NED in January last year, while Tai met the vice-president of the National Democratic Institute for International Affairs in June last year. 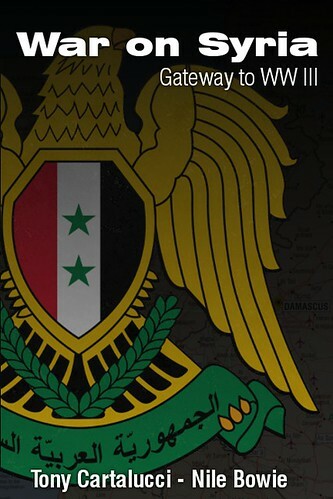 The latter non-profit organisation, created by the US government, promotes democracy worldwide. Unfortunately for Chan, however, this simply isn't true. 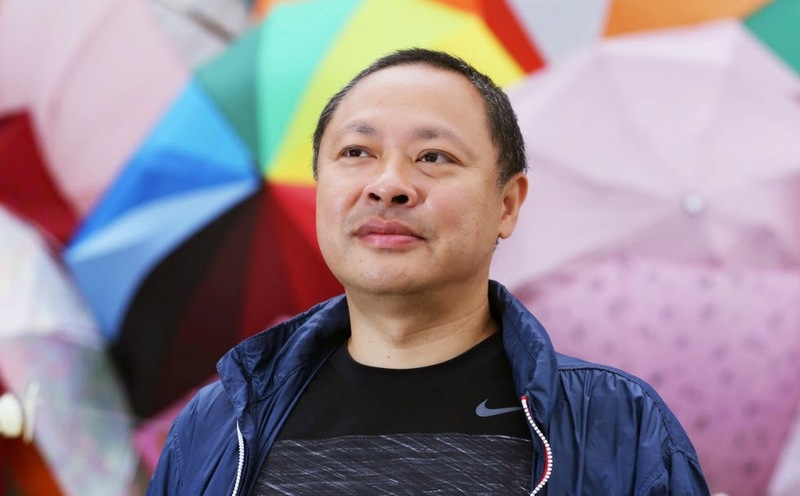 Nearly every "Occupy Central" leader, including Benny Tai himself, belong to organizations or institutions that have received direct funding from NED and its subsidiaries. Unless Chan, like Jimmy Lai and Benny Tai, is attempting to use semantics to dishonestly disclaim foreign funding, such a statement is merely yet another lie from yet another now discredited "Occupy Central" leader. It is likely that further revelations will be made public. Those taking to the streets, following this dubious collection of liars and frauds, must ask themselves what exactly they are protesting when those leading them appear no different than those they are allegedly protesting against. And while revelations that "Occupy Central's" leadership are liars and frauds do not in any way justify such behavior within Hong Kong's current government or in Beijing, it should give "Occupy Central" supporters pause for thought regarding their tactics, strategy, cause, and objectives. To improve the life of ordinary people, ordinary people must not only formulate solutions themselves, they must be the ones who carry them out. The notion that simply nominating someone else to do it on the public's behalf leads to the very hypocrisy now on display amid "Occupy Central's" growing leadership crisis. Instead of blocking up one's own city streets, pragmatic solutions should be explored and implemented - solutions that are within the reach of local communities and do not require the dirty money of "Occupy Central's" political leaders, or the even dirtier leaders themselves. Because just as "Occupy Central's" leaders are now playing games of semantics to disclaim dubious funding and affiliations, they are likewise merely using semantics to portray their version of dictatorship and elitism as "different" to the one they claim exists in Beijing.